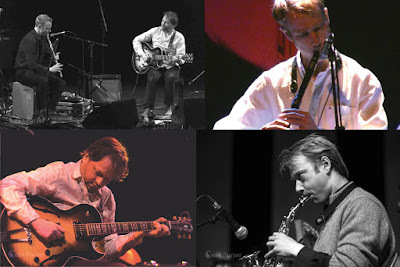 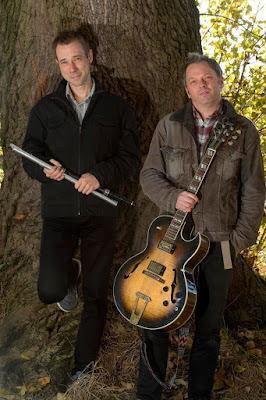 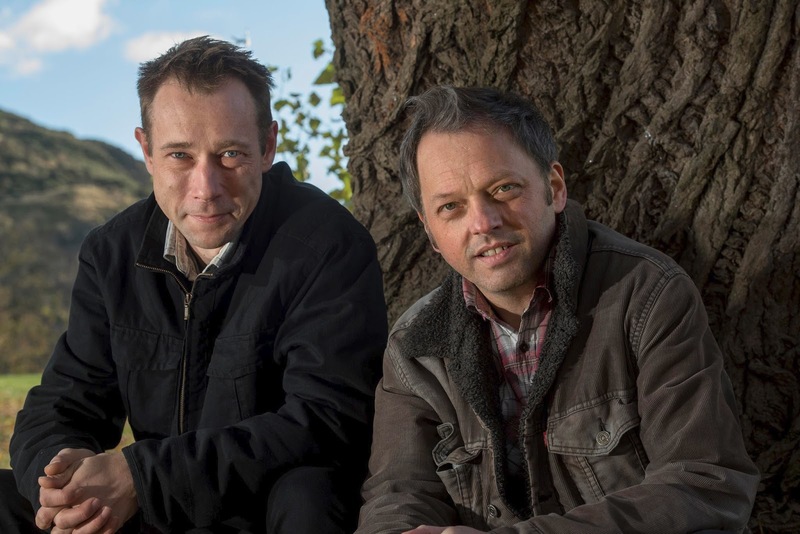 Celebrating 20 years of their critically acclaimed musical partnership, Fraser Fifield and Graeme Stephen blend a worldwide range of musical influences through a perfectly natural Scottish cultural filter. Recently Graeme has been composing and performing extensively for a range of classic silent films, while Fraser has been on inspiring recording trips to Mumbai, Buenos Aires and also gigging with Scottish folk legends, Capercaillie. It's set to be a perfect mix from two of Scotland's most respected musicians.